Conducting a Functional Safety Assessment (FSA) is a mandatory requirement under IEC61508 / IEC61511, prior to introduction of hazards / chemicals. Approved Codes of Practice (ACOPS) issued by the HSE also consider it best practice to carry out FSAs at all stages of the SIS lifecycle to ensure the rigorous demands of the standard are maintained throughout the entire life of your plant. Functional Safety Assessment – C&P provide a Functional Safety Assessment at key stages of the SIS lifecycle, as determined by IEC61508 / IEC61511 and the Approved Codes of Practice (ACOPS) issued by the HSE. We can assist you to ensure the assessments are carried out by an independent person/organisation. The initial Functional Safety Assessment review is carried out during Conceptual Design stage, whilst the process design is still under review, following completion of an Initial Safety Requirements Specification (SRS). This stage of the Functional Safety Assessment review should be carried out during the FEED stages of Detailed Design, at a point in the design stage whereby the impact of changes such as additional SIS instrumentation or BPCS protective layers is minimised. This assessment must be completed after the installation is complete, but prior to the introduction of hazardous chemicals. It is intended to verify the Safety Instrumented Functions (SIFs) as installed, do indeed achieve the required Safety Instrument Levels (SIL) as determined in the SRS document. 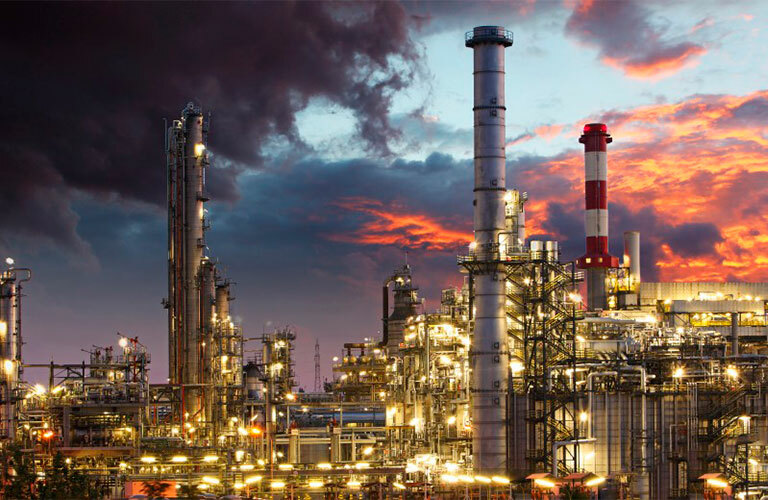 Similar to a stage 3 Functional Safety Assessment, but on a smaller scale, this review must be carried out immediately following modifications to process plant/equipment prior to the introduction of hazardous chemicals back into the process. It would normally be an integral part of an end user/operator’s Management of Change Procedures and is a legal requirement of IEC61508 / IEC61511.